Colored diamonds have been admired for their beauty and value for hundreds of years. 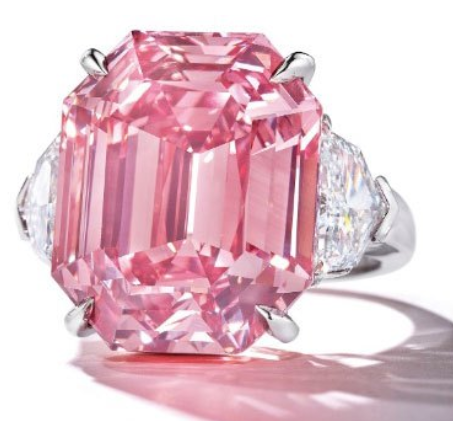 Within the last few decades, many types of colored diamonds have been growing in value, but one hue of colored diamond has outpaced all others. 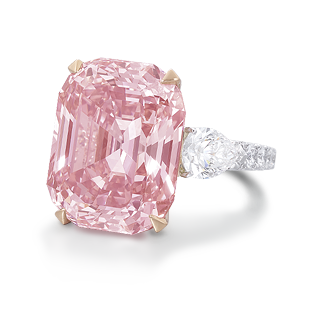 Since 2005, pink diamond price has increased by an average of 15% per year.